Rates and Kerser are dropping a 3 part series of studio session recordings over the next week as well as the homie Peeps from Gravity Ponds followed up by Dr Flea. Get Pumped, it’s going to be a massive 2 weeks of dope releases! Brought to you by LMR Entertainment & Management — at LMG Studios. 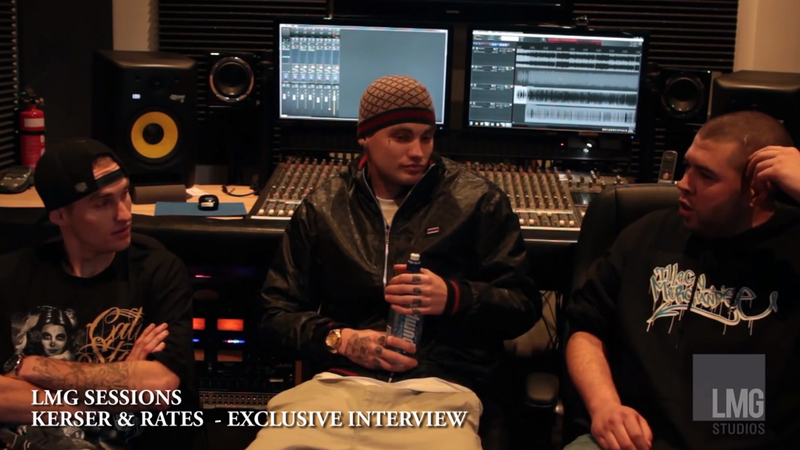 Check out exclusive interview with Kerser & Rates by Greeley in his LMG Studio!